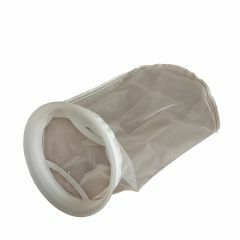 Our high quality nylon filter socks are manufactured in the UK to the highest standard. 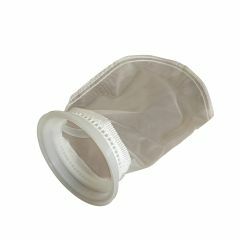 The biggest advantage of nylon filter socks over felt filter socks is that nylon filter socks are much easier to clean than felt filter socks. 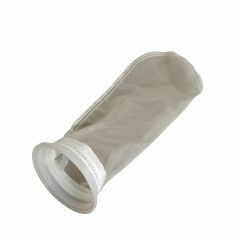 Our nylon filter socks are avaliable in 100 and 200 micron ratings. 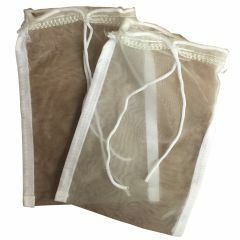 You are purchasing a pack of 2 x quality filter media bags, which are 5" x 9" in size. 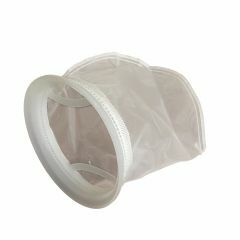 Suitable for all Finest Filters loose granular filter media such as Activated Carbon, Zeolite, Phosphate Remover etc.